As Mary Poppins Returns is playing in the cinemas and I watched Christopher Robin a couple months ago, I can’t help but think that there’s some kind of a rendezvous trend of movies for the 90s generation to remembering our childhood heroes once again. This trend made me compare my childhood hero with the stock character type which these lately becomes a trend too in young adults rom-con and drama movies; a manic pixie dream girl. Natalie Portman as the Sam in Garden State (2004), Margo Roth in Paper Towns (2015), and even the Summer in (500) Days of Summer (2009) are some characters who are identified as MPDGs. A manic pixie dream girl is usually stunningly attractive, energetic, high on life, and full of wacky quirks. As she is extremely adventurous, an MPDG has no ambitions and she knows exactly that she lives only once. Thus, she embraces her life to the fullest. I grew up as a woman who is completely on the contrary of a Manic Pixie Dream Girl character. When I was 5 years old, I still remember how my mom made me and my older sister watch Mulan (1998) several times and I can’t deny that Mulan is my childhood hero until now. Mulan was teaching me the feeling of having a complete free-will, bravery, kindness, and how to face our fears at the same time. As cliche as it sounds, for the 5-years-old me at that time, Mulan is a proof that a girl doesn’t have to be saved by a male character, and even could save all of China pretty much on her own. Since then, I and my sister always obsessed with the anti-princess characters. We love Moana (2016) and Merida from Disney/Pixar’s Brave in 2012. 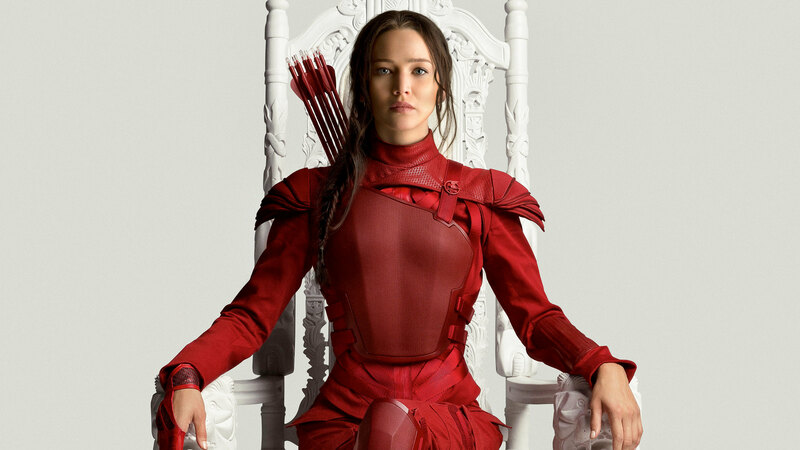 My obsession also went to the character of Katniss Everdeen from The Hunger Games trilogy (2012-2015).